Thanks for the link to my blog. Cool. Thank you for the link to my blog. 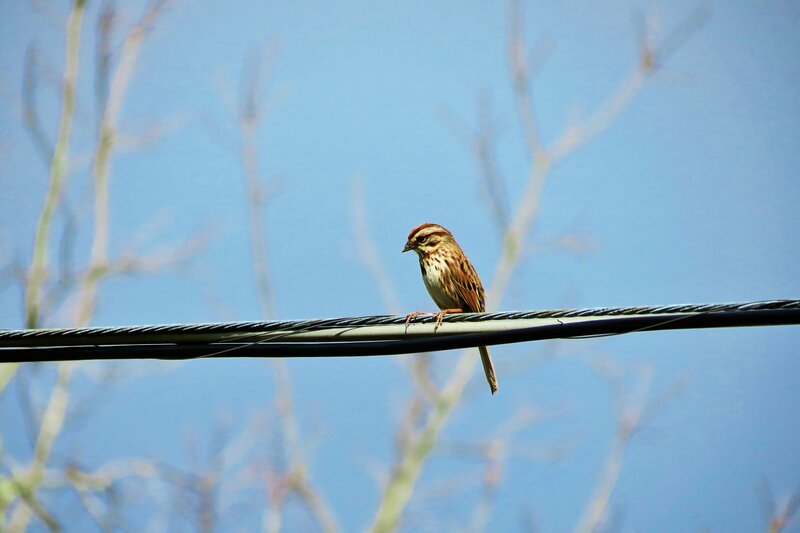 Love your bird on a wire!